An interactive guide to Taekwondo poomsae, strikes, stances and kicks. 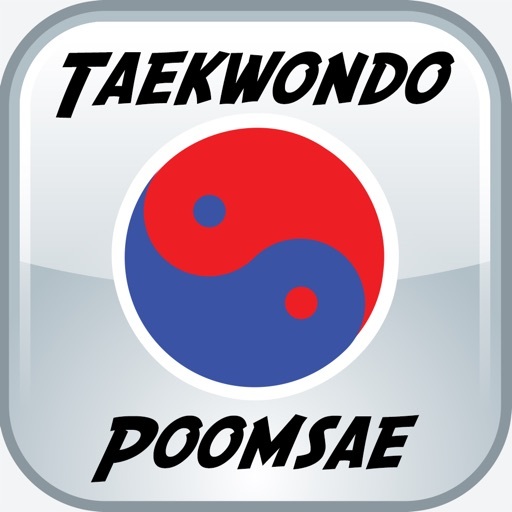 Featuring taegeuk and black belt poomsae performed by a medal winning Chief Instructor. 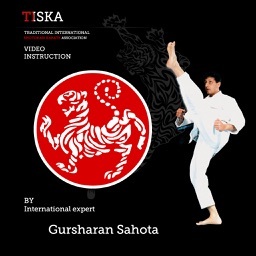 Understand the fundamental building blocks of this martial art with extensive demonstrations of strikes, stances and kicks. 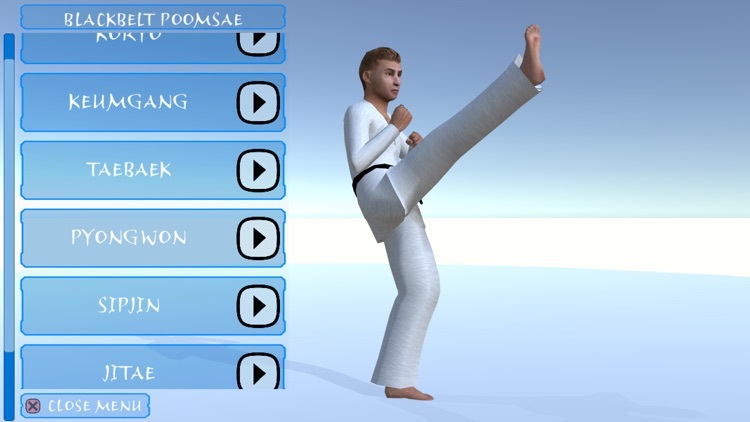 Analyze techniques and reveal the methods of this ever popular martial art and Olympic sport. Follow the action with user controlled 360 degree and top-down camera angles. 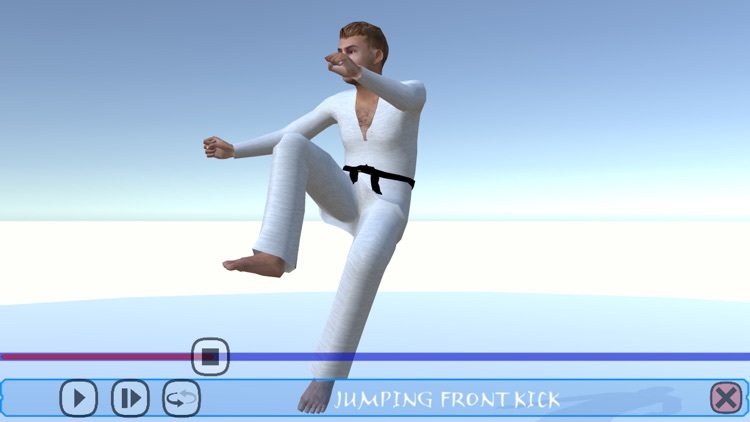 Use slow motion playback to master new skills by analyzing the execution of fundamental and advanced moves. Loop and repeat sequences to help memorise and practice your performance. 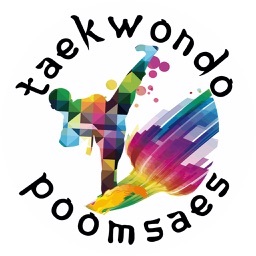 Featuring top quality motion capture of Taekwondo Poomsae performed by a medal winning Chief Instructor. 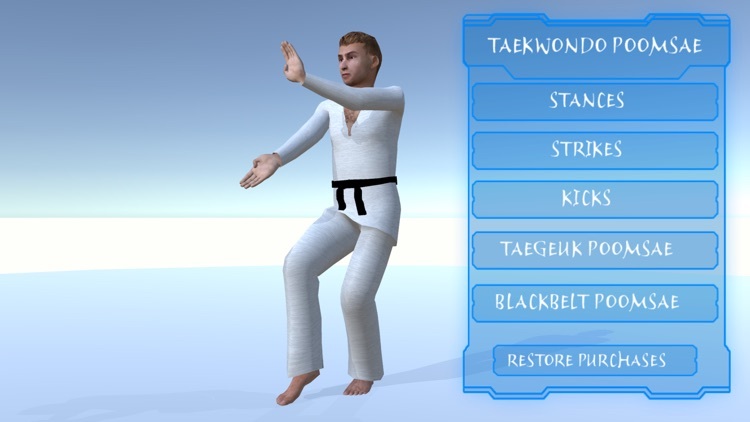 This practical guide will support you in your progression to black belt and beyond.